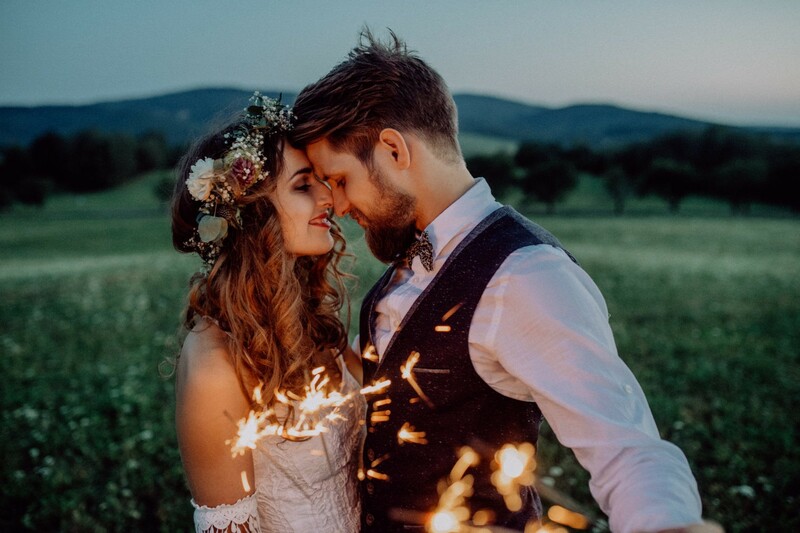 Tranquility Ireland is the perfect location for your wedding, set in an intimate location overlooking the breath-taking views of Carlingford Lough and the Mourne Mountains. Our venue can cater up to 90 guests, we do however have grounds for a marquee. 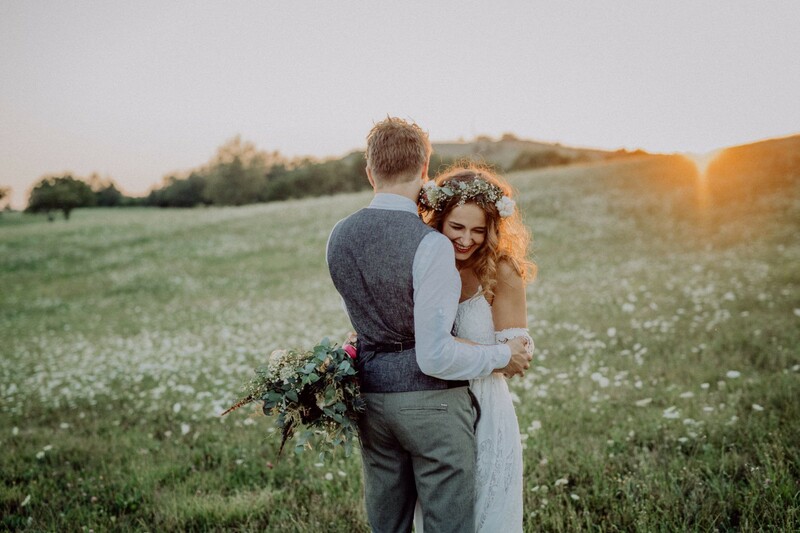 The lucky thing about an intimate wedding is that themes are much easier to do and lots of fun for everyone. We have put together a few examples of our favourite themes. Let us know what you think, we always want to assist you in planning your time at Tranquility Ireland. 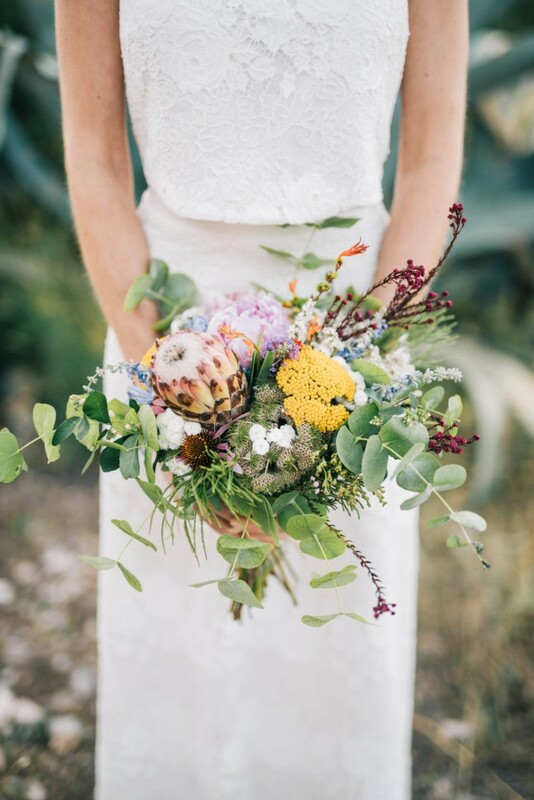 Depending on when your wedding is you can tune into that season for colours, flowers, accessories and food. 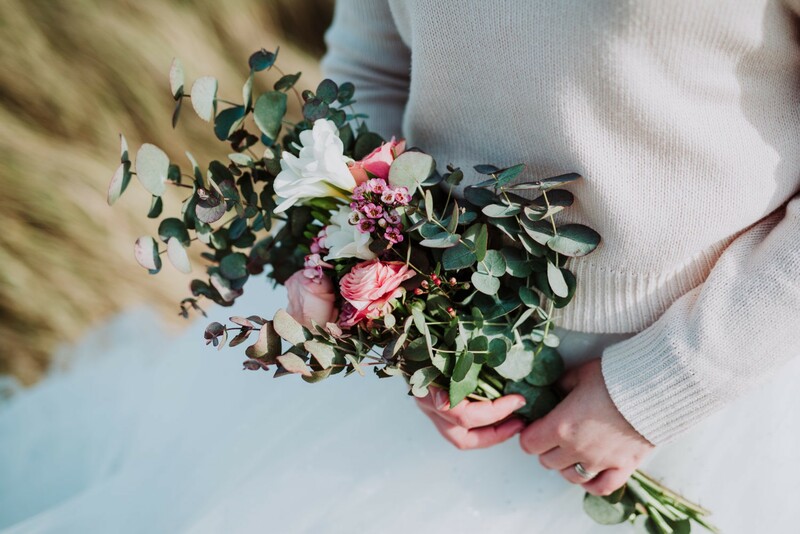 Choose earthly-toned blooms such as bold wine dahlias, peach roses, orange ranunculus, foliage and berries with lots of white or cream for balance. 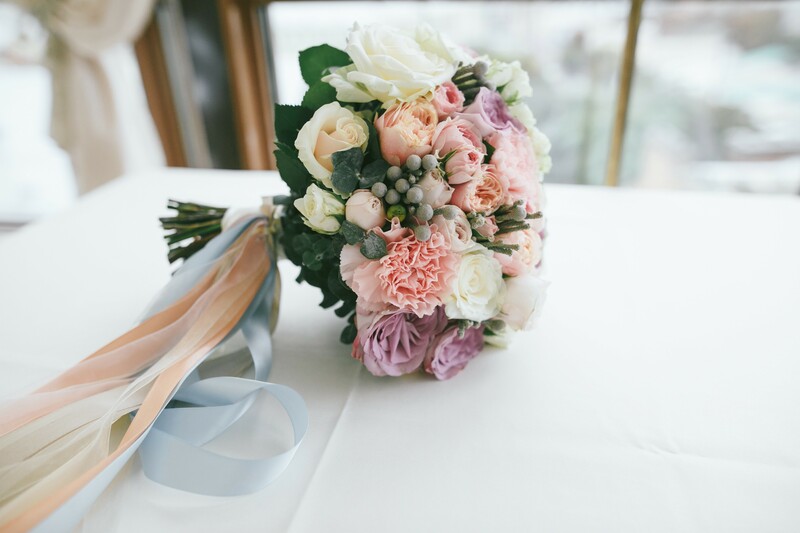 You can adorn your stationary and bouquets with beautiful vintage ribbons. 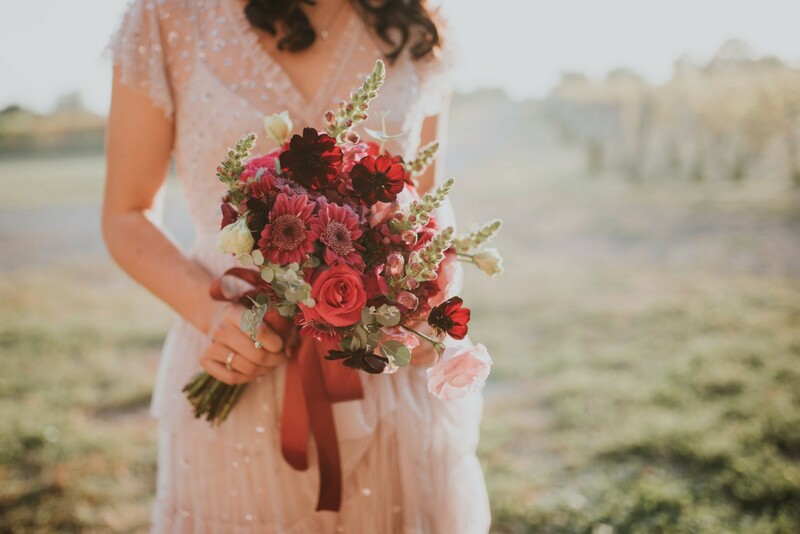 For a Winter festive wedding, think luxe emerald and ruby reds. Add a touch of gold or rose gold and you have the perfect winter theme. 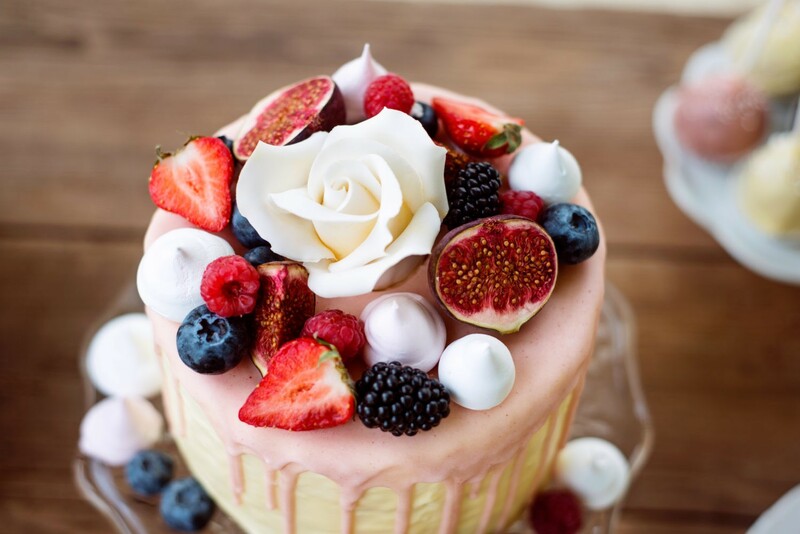 Adorn cakes and flowers with Winterberries and eucalyptus. Add snug jumpers for over dresses and hot drinks for guests on arrival. 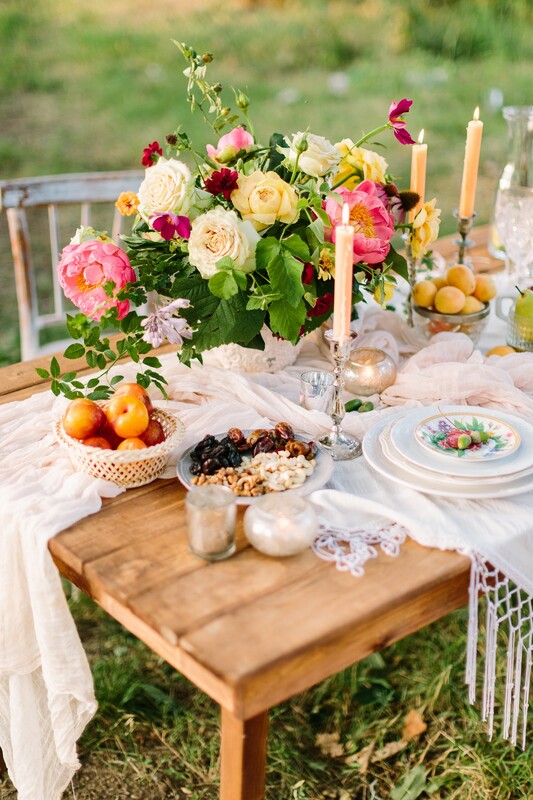 Choose bright and vibrant flowers such as coral charm peonies and dahlias for your bouquets and centrepieces. Finish your hand-tied bouquets with a vibrant neon ribbon to add an element of fun! Serve ice cream, why not get a ice-cream van for after the ceremony. 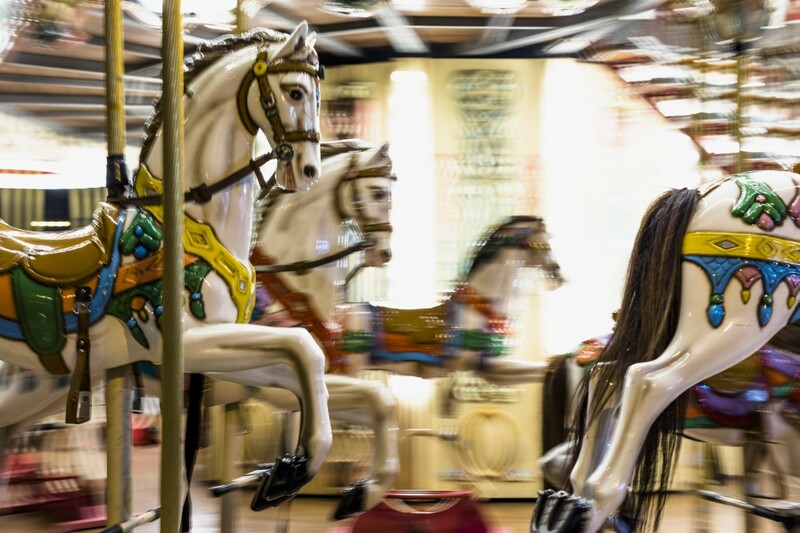 A circus theme would be magical and pretty fitting for an amazing fun filled wedding. A vintage circus style would be perfect for stationary. 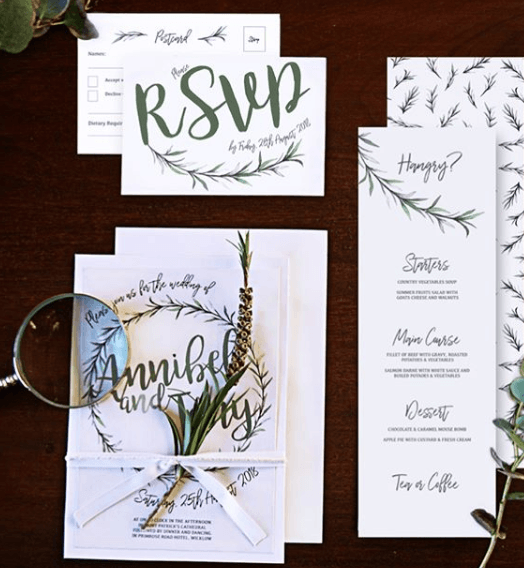 Carry the look through on-the-day to menus and table plans. Host your wedding in a marquee and adorn it with red draping. 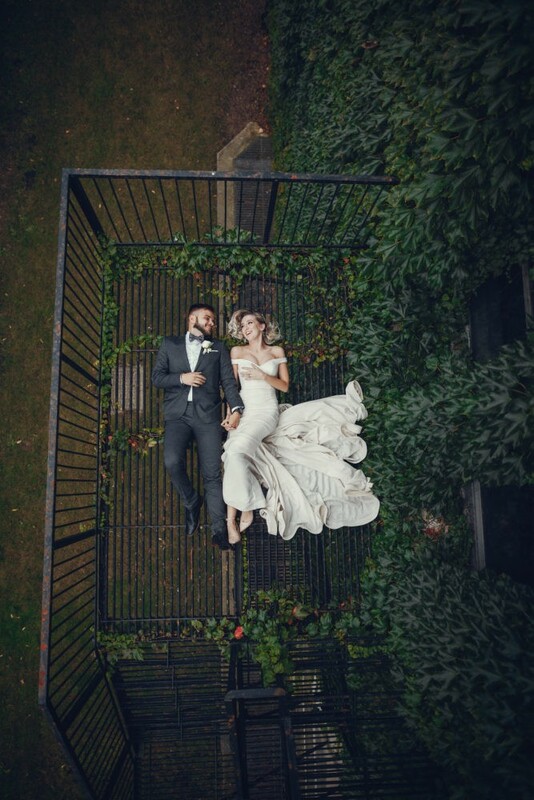 Dress the grooms in top hats and tails complete with braces and bowtie and for brides, pair your gown with an oversized headpiece or elaborate jewels or why not wear a suit too. After that the rules go out the window the more elaborate the better, pair the weird and the wonderful together, from topsy turvy cakes, vintage furniture, add popcorn stations, cotton candy and sweets stand. 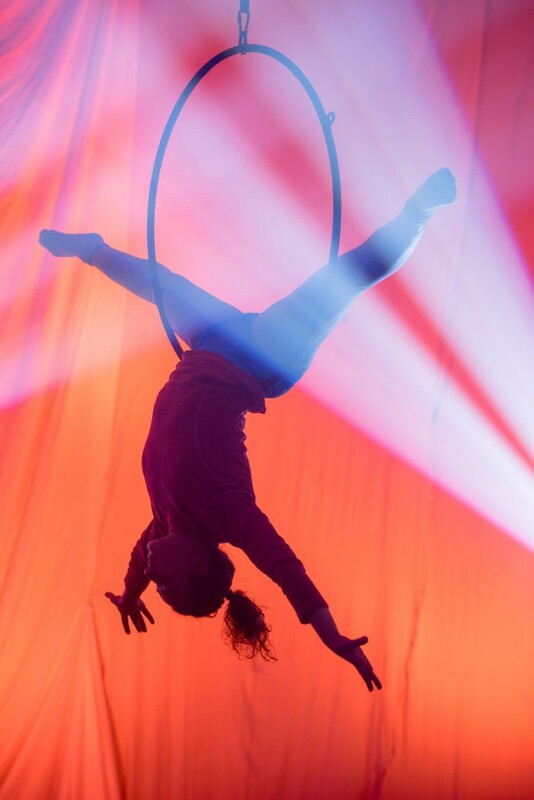 Hire a clown, acrobats and fire breathers for showstopping entertainment. Sure why not get a lion and an elephant (we joke). 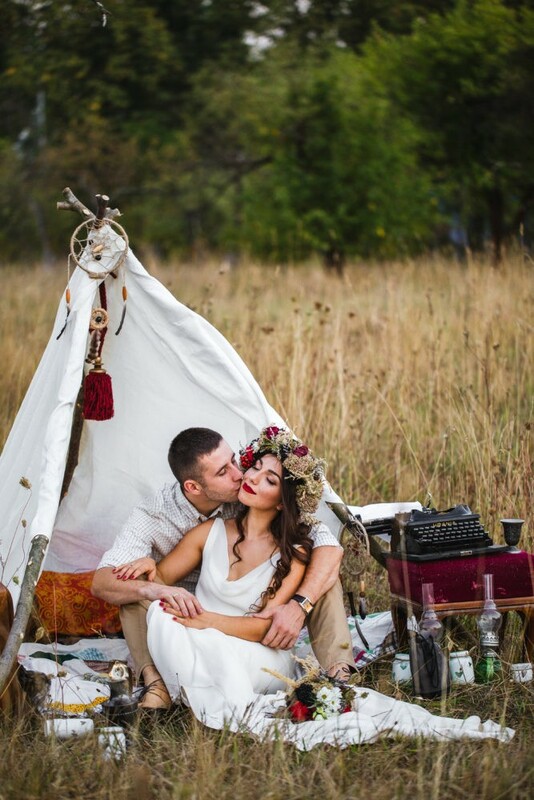 Tipis, feathers, Airstream caravans and flowers in your hair – boho weddings have had a rebirth. Eclectic meets luxe choose burnt orange, oxblood, earthy browns and brassy golds. 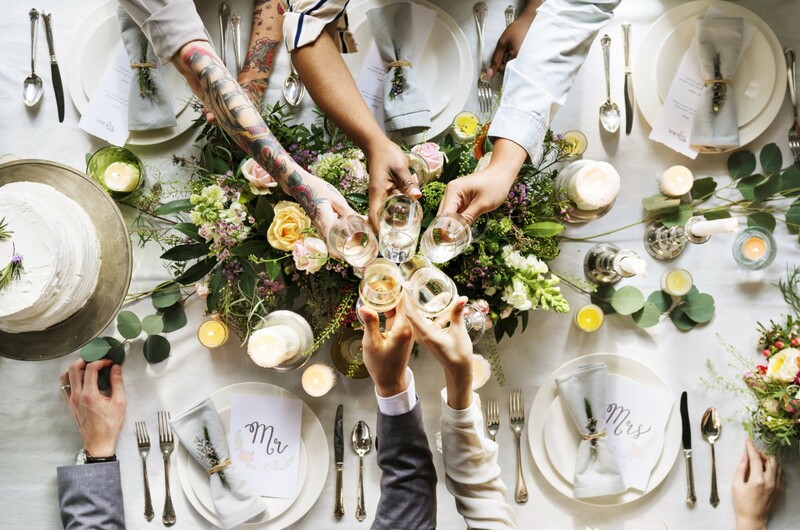 If you’re dreaming of a free-spirited wedding drenched in cool, unique details, take note, this theme is for you! Whether it is based on being Irish or just your favourite colour. 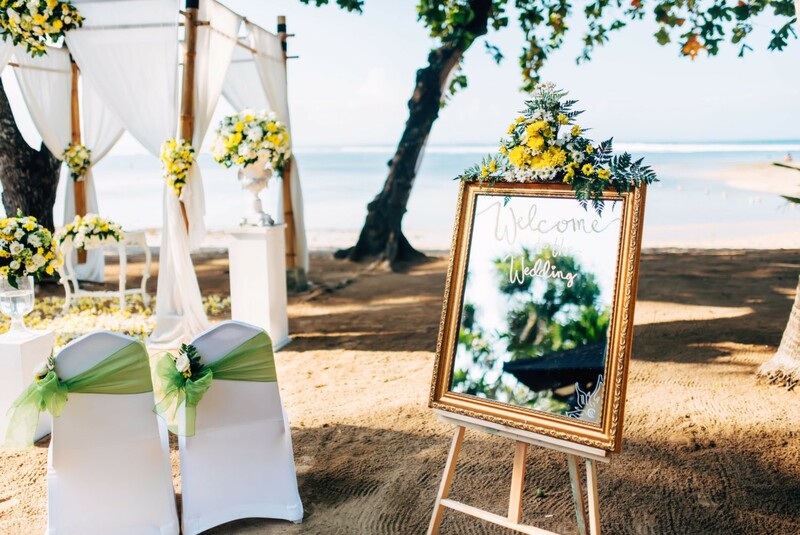 Greenery theme weddings are truly beautiful and when it comes to your floral display, all greenery most definitely is a cheaper solution. 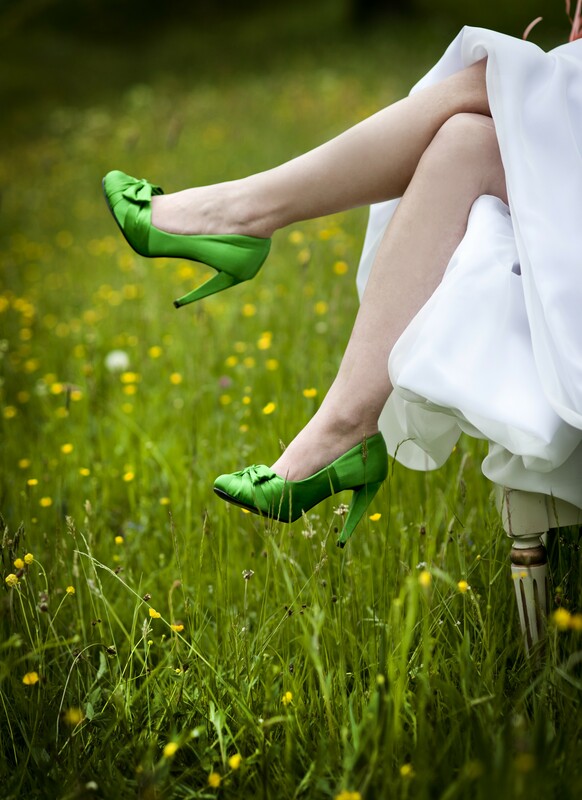 With beautiful green lawns at Tranquility Ireland it is the perfect theme. Choose emerald green dresses for bridesmaids and green dickie bowes for groomsen, there are beautiful dark green suits out there that would be the perfect statement for the groom. Like the shade itself decorate cakes and tables with lots of greenery. Use metallic accents in your decor items – add twinkling tea-lights in shimmering mercury glasses for a romantic feel or brass taper holders for a more dreamy look.